Since most cyberattacks cross the network, threat hunters and incident responders typically rely on network data as a vital source of truth. But common sources of network data are often too expensive to store or too difficult to search at scale, while others contain minimal information and leave critical questions unanswered. 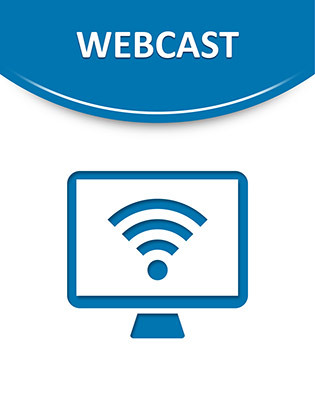 Watch this webcast to learn about Zeek—formally known as Bro—an open-source network security monitor that empowers incident responders and threat hunters to locate and prevent attacks by providing high-fidelity data streams for traffic analysis.